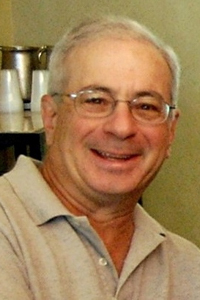 Howard Weinstein, from Rancho Mirage, California, USA, was elected as a member of the Executive Council in 2014. 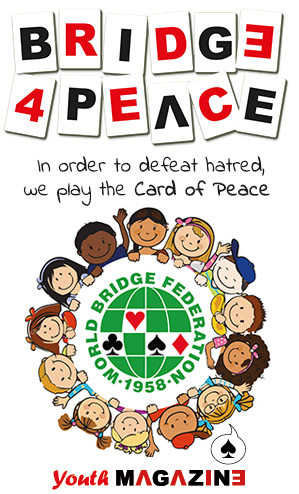 He served as President of the United States Bridge Federation from 2013 through January, 2017. He took the Silver Medal in the World Teams Championship 2007 in Shanghai, and is a WBF World Life Master.